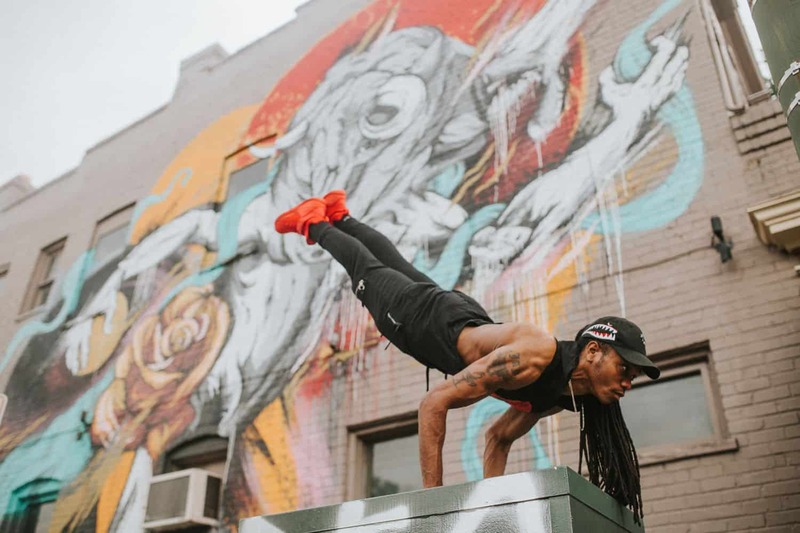 When Katrina Boone left the stability of her teaching job to build a full-time photography business, she thought she’d made the last major career change she would ever make. But 12 years later, as she listened to Spanki Mills speak at Conference 12, Kat realized she wanted more. Kat was struck by Spanki’s description of people as works of art. Though she was deeply ingrained in Tampa, Florida’s senior photography scene, Kat recognized that “the fashion and the makeup and the modeling” simply weren’t for her. But neither was Spanki’s more introspective approach to photographing seniors. 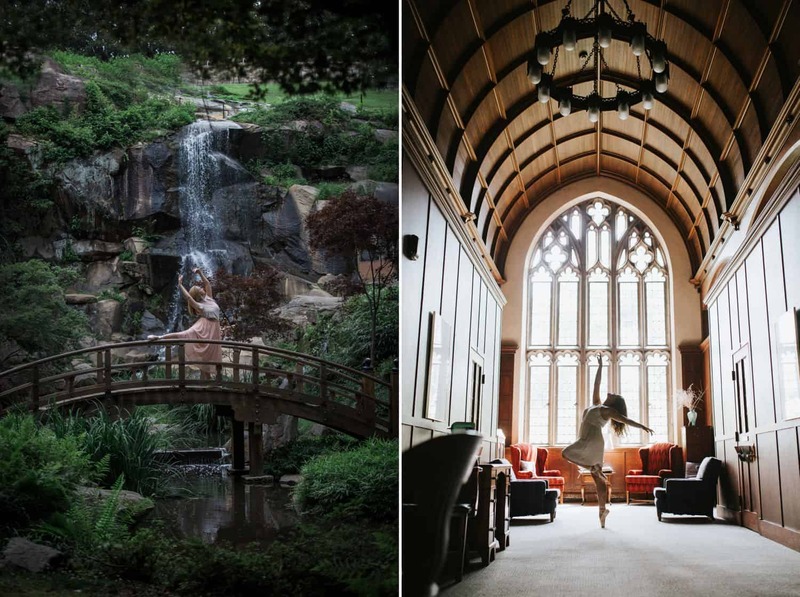 What Kat wanted more than anything was her dream job: to be a dance photographer. It was 2014 when Kat, at the encouragement of a friend, applied to take on the role of company photographer for the Brandon Ballet in Tampa, Florida. Without any experience as a dance photographer, Kat’s only portfolio was comprised of seniors and family portraits. As she described her passion for dance, however, Kat’s interviewers recognized potential. “There’s just something in your soul that gets it,” they told her. The job was hers. 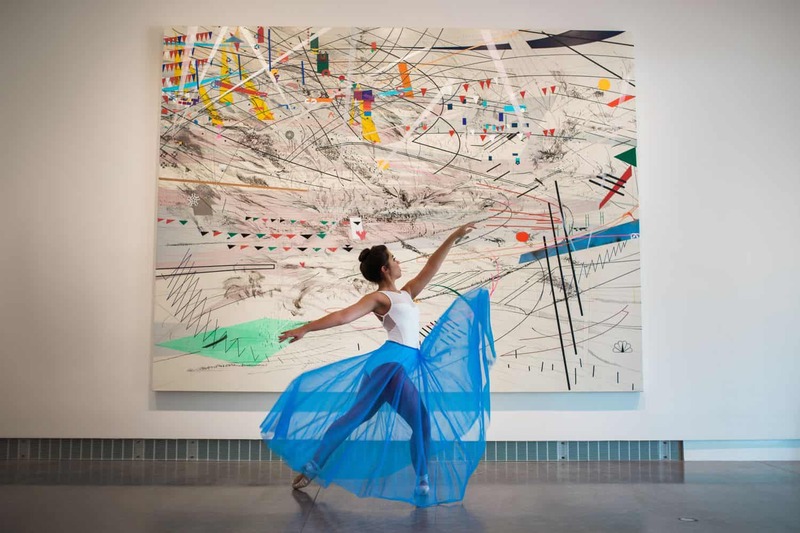 For a full season, Kat worked beneath the Brandon Ballet’s two artistic directors. Their feedback was critical but constructive. They told Kat flat-out which of her dance images were good, and which were unusable. 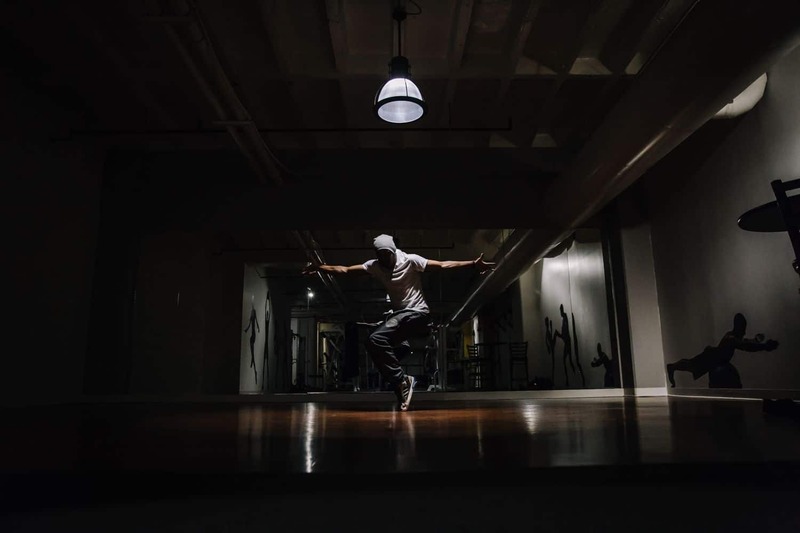 Rather than feeling defeated, Kat worked even harder to learn and grow as a dance photographer. One evening, as she stood backstage with a dancer, Kat heard the story that would redirect her path. 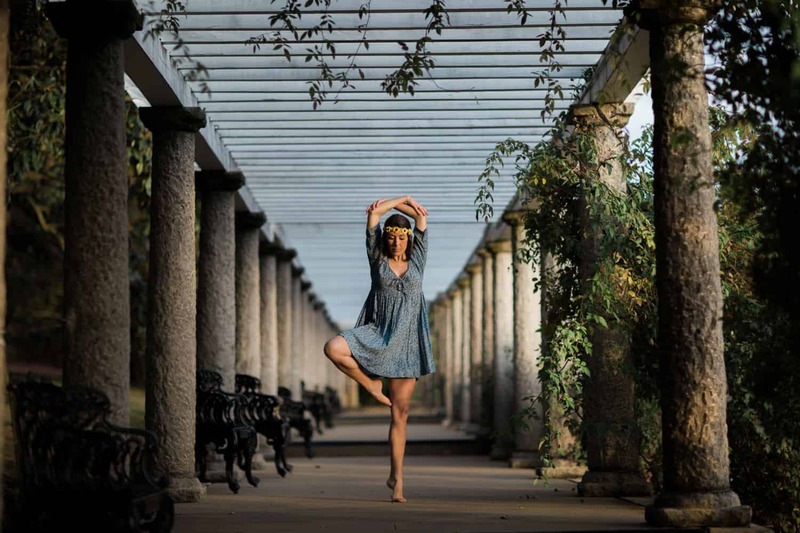 When Kat and her husband moved from Tampa to Richmond, Virginia, in 2016, Kat quickly found a Richmond dance studio and ballet company who brought her on board. She told the owner, Shannon, about the idea she’d been working on for years. Shannon immediately suggested her ballerinas as Kat’s first subjects. 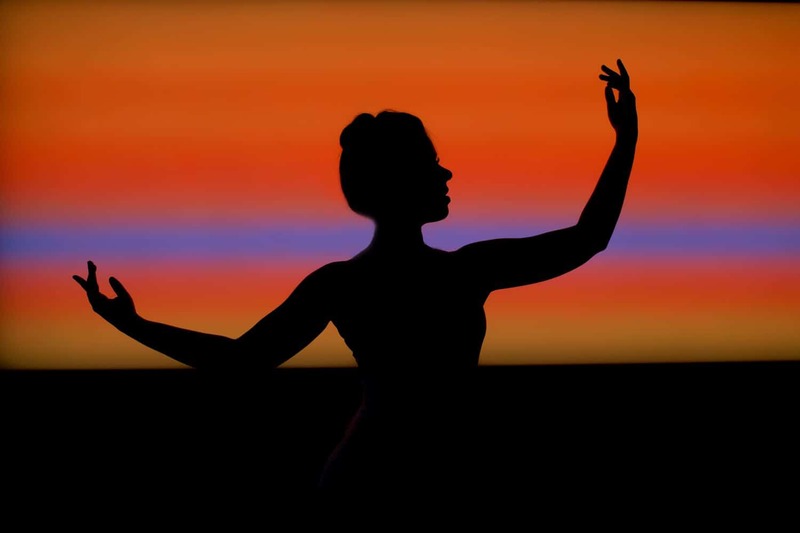 Kat developed a name for her dance project – Dancers of RVA – and outlined a plan for launch. She started a blog, where she would publish the dancers’ stories. 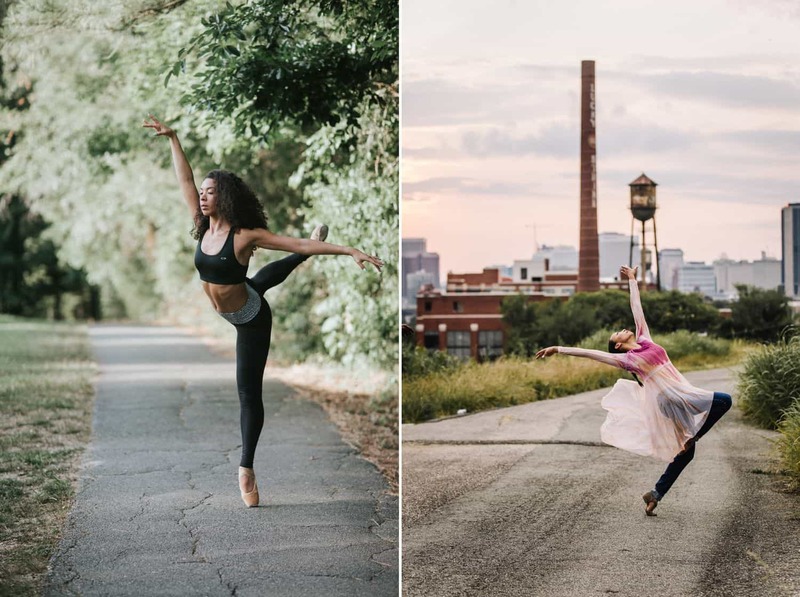 Then, instead of her classic, in-studio dance portraits, Kat asked each dancer to choose a Richmond location that held meaning for them. The concept was simple. The execution would take work. Kat calls ahead to each location to make sure she can photograph there, and obtains any necessary permits. When she arrives at a location with a dancer, it’s usually a place she’s never seen before. “I ask the dancer to show me: where do you find your harmony in this place? Then I tell them what I see: the lines, the way the trees kind of move to the right, the way the light falls…” Kat describes. Photographing on-location isn’t without risks. With a dancer already in their dance shoes, Kat does a thorough survey of the space. Loose gravel, shards of glass, or wet terrain could spell disaster for a dancer, so Kat does her best to ensure their safety. She also carries a commercial liability policy, uses attorney-drafted contracts, and obtains a signed model release prior to every shoot. Kat allows plenty of time for her dancers to stretch before any photography begins, and she reserves bold movements – like jumps – for the end of the shoot, when the dancer is warmed-up. But even with excellent preparedness and optimum professionalism, some challenges can’t be avoided. Kat offers her dancers all the respect she hopes to earn as a dance photographer. 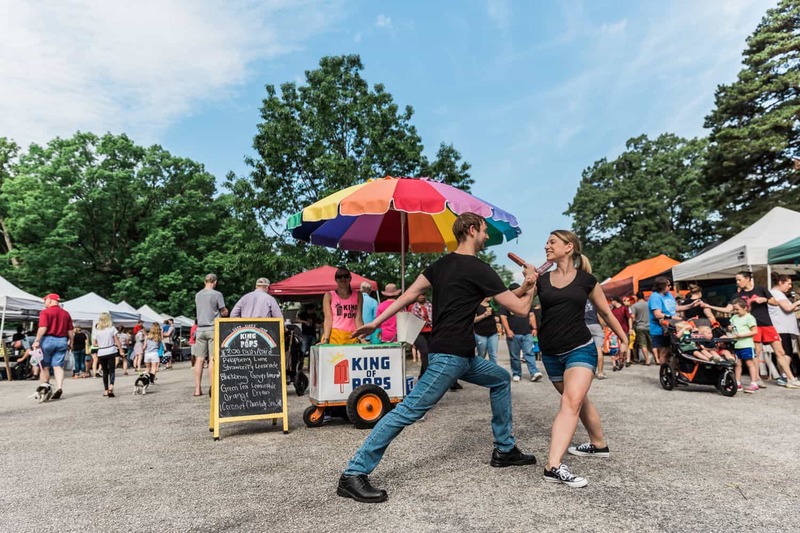 By prioritizing the dancers, Kat’s “little idea” has become a sought-after experience for Richmond dancers. The final step in Kat’s project is sharing a private ShootProof gallery with the dancer. She asks them to select their favorite 15 to 18 photographs for their blog post, and asks for their top five for their social media feature. 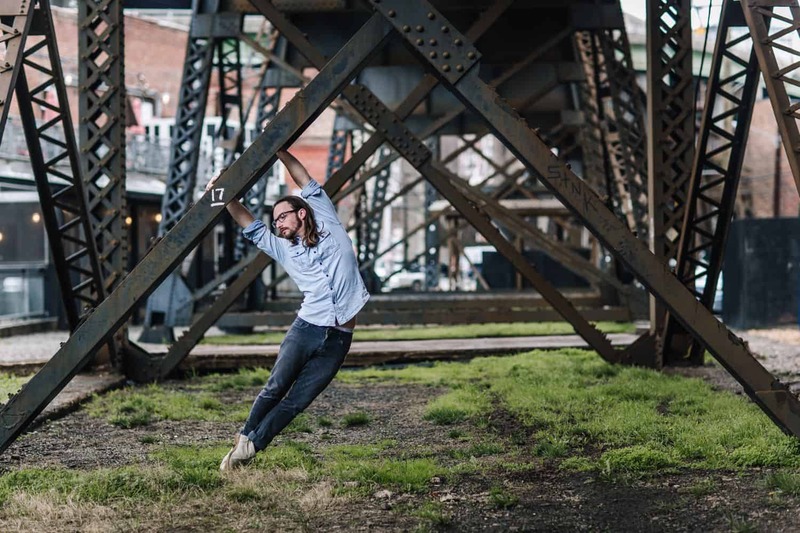 The Dancers of RVA project has been lucrative in ways Kat never envisioned. Six months into the project, a local magazine published a feature on Kat and her work, including one of her dance photographs on the cover. She also enjoys incredible referrals from her dancers, who are often dance teachers themselves. Once they’ve been photographed by Kat, she’s top-of-mind when they need a photographer for their studio, company, or recital. “I’ve made relationships with them, I’ve gone places with them, I’ve told their stories…” Kat reminisces. 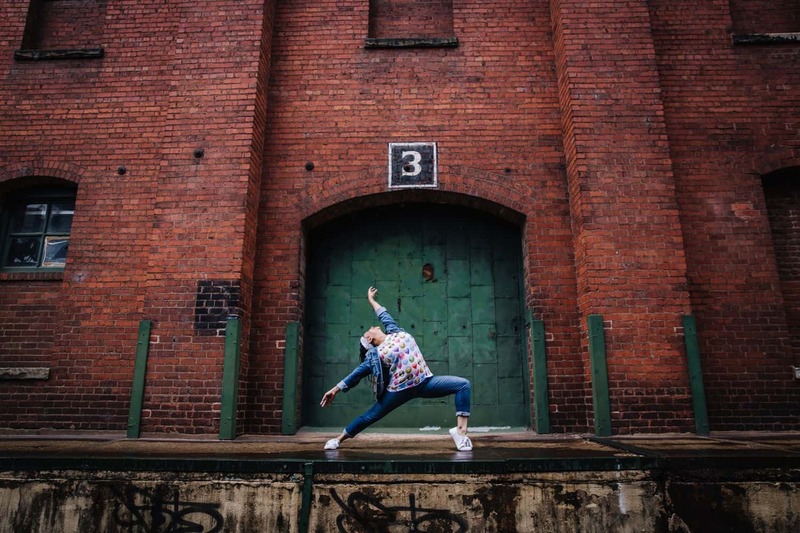 2018 brought Kat four different dance studios who contracted her for recitals and portraits. For 2019, she’s looking to add two new studios. The income from the dance studios empowers her to pursue Dancers of RVA with no up-front fees for the dancers. This doesn’t mean, however, that Kat doesn’t make money from the personal project. 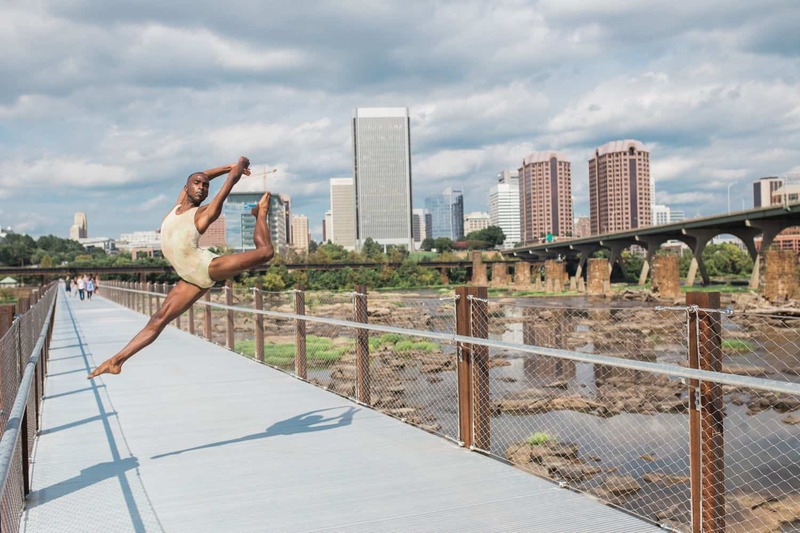 “The digital files are my gift to the dancers who participate in Dancers of RVA,” Kat admits. “In turn, a lot of them purchase prints from their ShootProof galleries. Parents, in particular, will buy canvases; and I’ll hear from moms saying, ‘I want to buy 1000 prints!’ It’s very profitable for me. 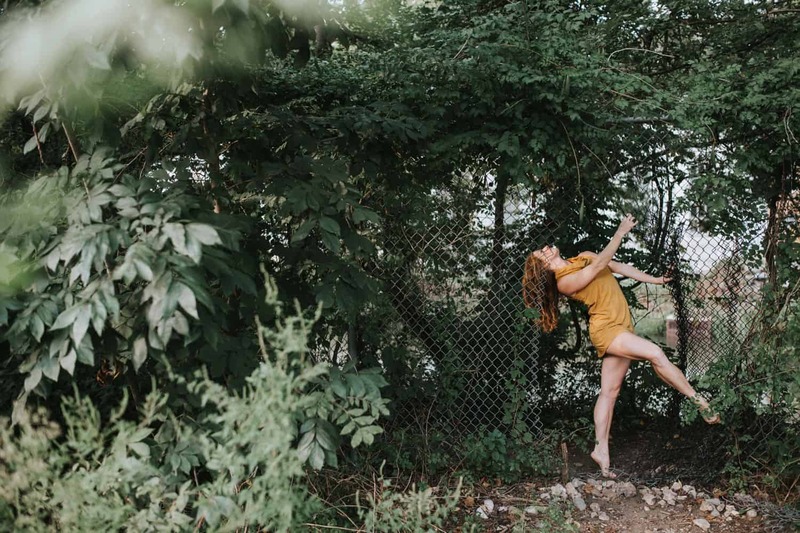 Search Richmond dance photographer on Google and you’ll see Gianna Grace Photography – Kat’s brand – within the top organic results. Ironically, this has guided a new wave of seniors to Kat’s website. 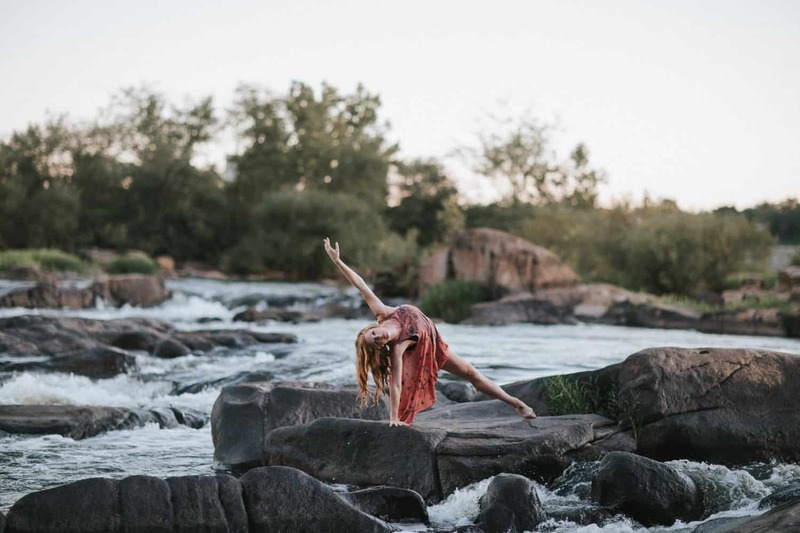 Kat’s journey as a dance photographer has been a winding one, leading her through three career focuses and two very different cities. She’s experienced plenty of challenges along the way, but somehow she remained focused on her dream. Kat’s client-centered approach has helped mold her into an incredible artist, a trusted professional, and a valuable community member. While others may be scrambling for another Like on Instagram or another Follow on Facebook, Kat is hard at work creating, connecting, and finding fulfillment in the day-to-day. I Quit Taking "Safe" Photos. It Was the Best Decision of My Life.